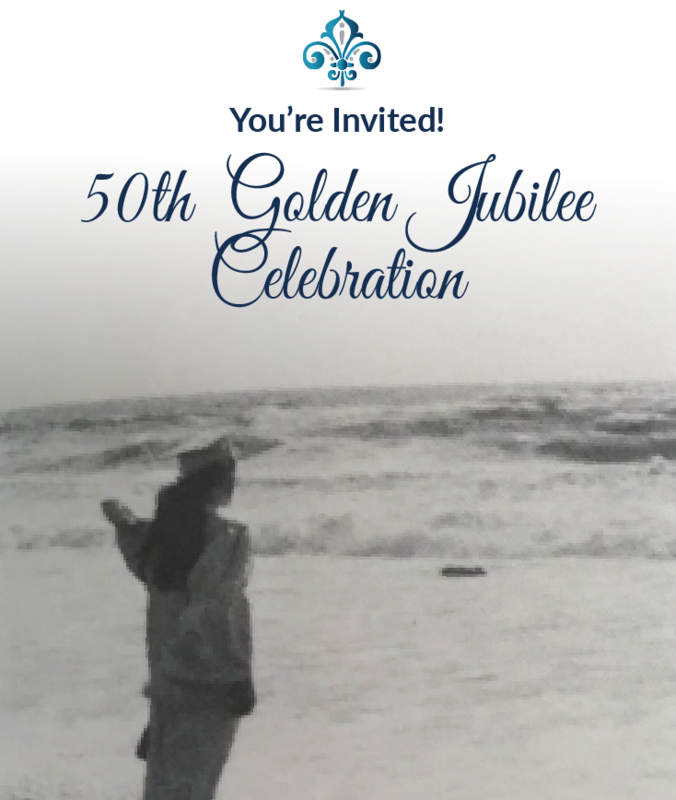 Please join The Academy of Our Lady of Peace community as we celebrate the 50th Golden Jubilee of your 1969 graduation from OLP. Not only is this occasion an opportunity for us to celebrate your class but it is also a special opportunity for you to reunite with your OLP sisters and reminisce about your treasured time at OLP. 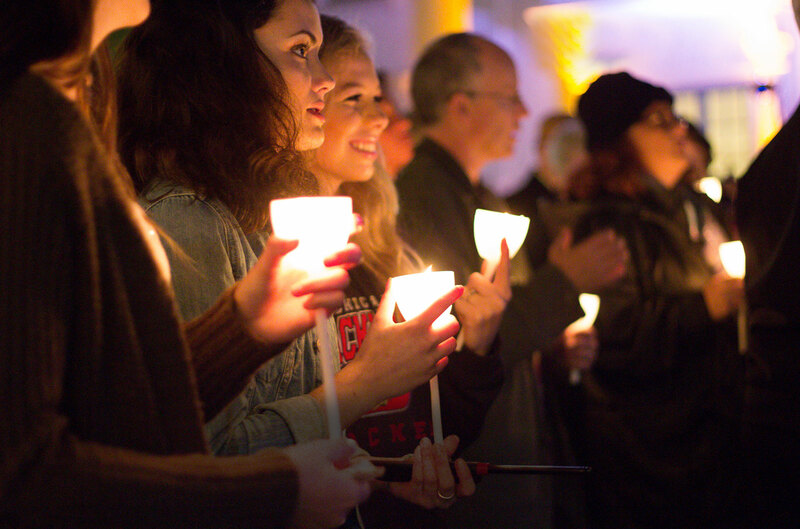 This time-honored tradition will be shared with the Class of 2019 as you lead the procession into their graduation on North Terrace the afternoon of May 24. We hope that you will be able to attend the events listed opposite on May 24 on the OLP campus and also the celebration planned by your class at the home of Janet Cooper on May 25, sponsored by the Class of 1969. RSVP by May 20, 2019, using the form below for the events on May 24 on the OLP Campus. Celebration at the home of Janet Cooper (sponsored by the Class of 1969).